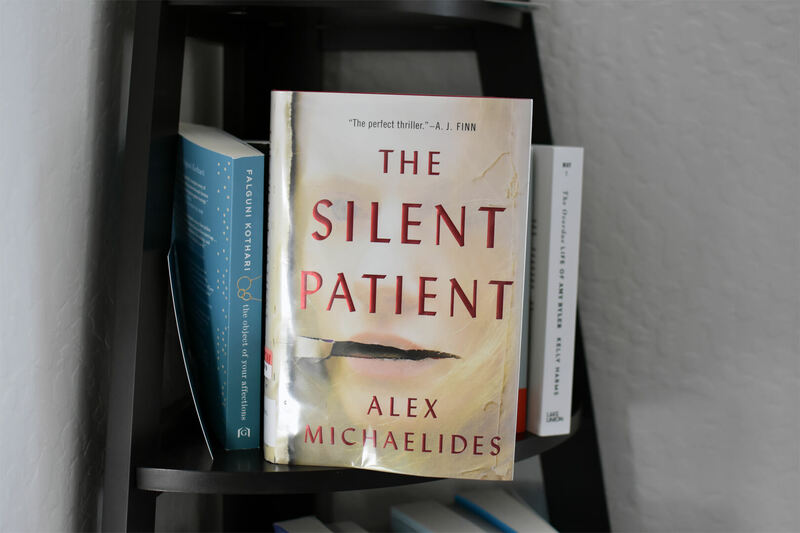 The Silent Patient by Alex Michaelides is a twisty psychological thriller that lives up to the hype and more. I could not put this one down. The premise revolves around the mystery behind a woman’s shocking murder of her husband. 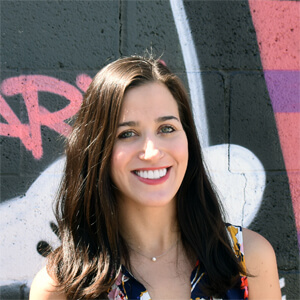 Alicia Berenson is married to a successful fashion photographer. Everything seems perfect until one evening, when Alicia shoots him five times in the face, and then never speaks another word. Theo Faber is a criminal psychotherapist who has waited a long time for the opportunity to work with Alicia. His determination to get her to talk and unravel the mystery of why she shot her husband takes him down a twisting path into his own motivations―a search for the truth that threatens to consume him. After a slow beginning, this one takes off like a rocket ship. It’s full of short chapters, which really moves the story along. We mainly read the story from Theo’s perspective. He becomes obsessed with trying to reach Alicia that he works non-stop to put together the clues on what caused her to become a murder. He embraces his inner detective and interviews key people from Alicia’s life—her brother-in-law, cousin and friends. As his investigation unfolds, we learn more about Theo’s past, which is quite complicated and dark as well. There’s also a clever storytelling choice to include Alicia’s diary entries, too. Without giving away spoilers, pay close attention to what she’s talking about there. 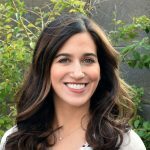 Other elements beyond the mystery, include an examination of patient-therapist relationships and the impact of trauma. 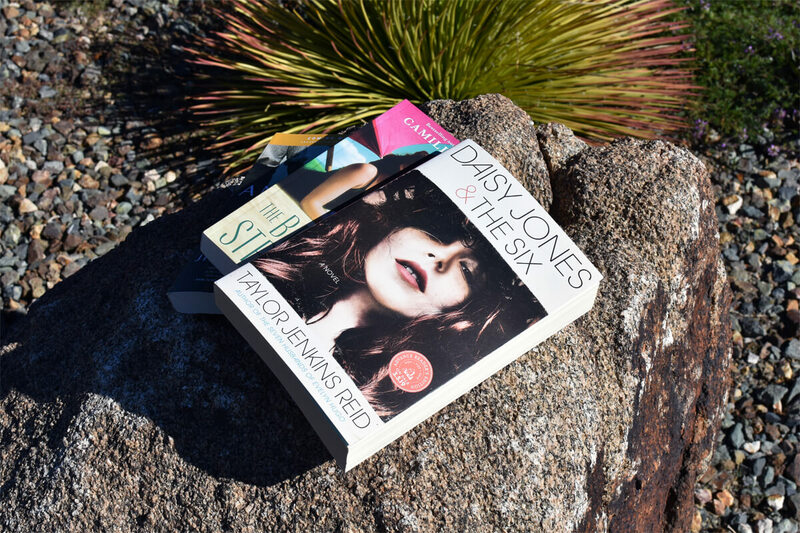 Thrillers are hard to review because I don’t want to give anything away! I will say whenever I read these type of books, I have several theories and I did guess one aspect. But the ending did leave me surprised. Read this one and let me know your thoughts!